Will the citrus crisis have an impact on organic Orri and Tango? "We were probably among the first to grow organic Orri"
In the first part of the Spanish citrus campaign, the sector run into a very complicated international market, with very slow sales and low prices. This has been due, among other reasons, to the growth of the production compared to last year, the lack of good calibers and the competition from others origins, which have an increasingly greater presence in the same markets. The second part of the citrus season, which will end in summer, is now starting, and some fear that the prices of protected varieties with a high added value will also be affected. "We decided to devote our efforts to the cultivation of protected varieties and organic farming. The idea was to seek a greater balance in their supply that translated into better profitability. 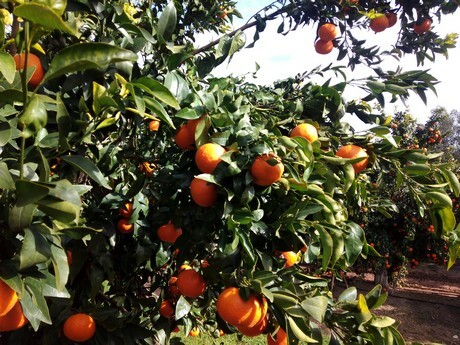 At the moment, we are harvesting and selling Nova mandarins and organic and regular Salustiana oranges, with prices that are between 20 and 30% lower than last year. 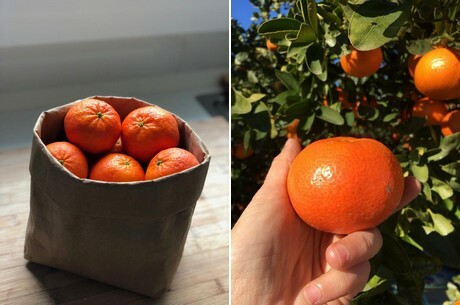 Although it is still early to know how the market will react to the arrival of Tango and Orri mandarins, we foresee that it will be difficult to keep the prices at good levels," explains Candelaria Ponce, of the company Hortofrutícola Poli. 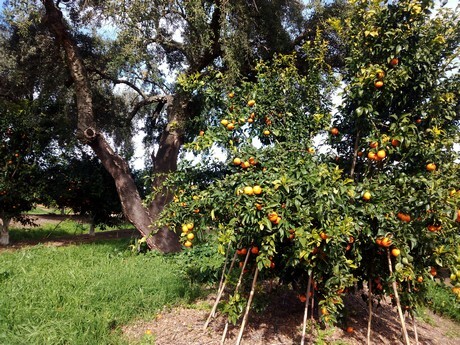 With farms located in Huelva, this company is devoted to the production of organic mandarins and oranges, with a clear commitment to protected varieties. "We have Clemenvilla, Orri, Tango, Nadorcott and Salustiana mandarins, all organic. We sell our harvest to trading companies, which mostly get our fruit shipped to foreign markets." For this campaign, they expect a production of around 400,000 kilos of organic Orri and about 200,000 kilos of organic Tango. While this mandarin is already considered by many experts as the best variety on the market, it reaches an even higher added value if it is produced in an organic manner. "We've had the certification for the production of organic Orri for three years. We were probably one of the first Spanish producers to grow this variety with organic production methods." According to Candelaria Ponce, even though the price of organic Orri is somewhat higher than that of the conventional, "it is still not in line with the higher production costs. Still, we believe that this is the right way to produce." Hortofrutícola Poli hopes to harvest the first Orri in the second week of February, around the same time as the first Tango. "We expect greater volumes compared to last year, although the calibers, while still good, will be somewhat smaller. We trust that our respect for the environment, our fair working conditions and our sustainable cultivation methods will be accompanied by a reasonable price that can help guarantee the crop's sustainability," concludes Candelaria Ponce.